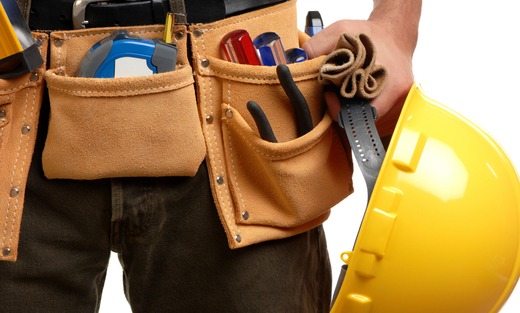 Your complete home improvement contractor from start to finish! With 30 years of building, repairing, and remodeling experience, I am considered a master carpenter. We are not satified until you are!